Clowns in the New Year? Thanks to anonymous submitter for this title. This title creeped me out when I first read it. Emphasis on “really” made me do a double take. Maybe I watch too much television and assume the worst. Okay, so the cover is dated, but the message isn’t too bad. 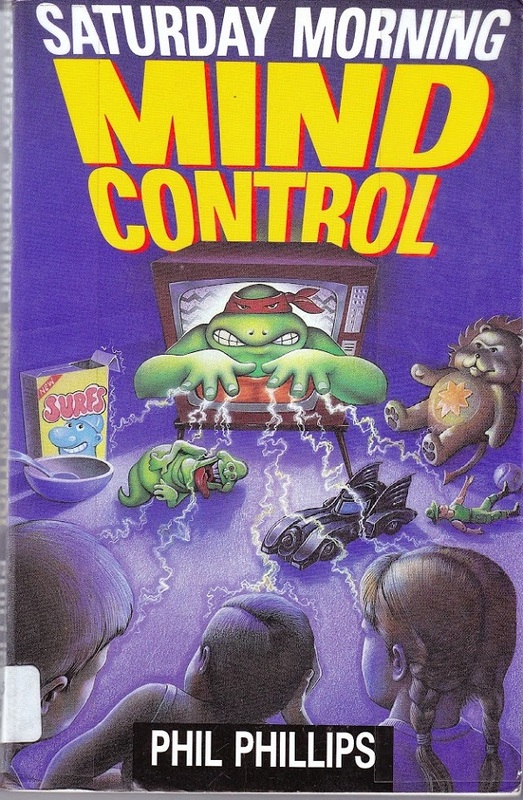 Be honest, if they had stuck a goth-looking kid sneering at his parents instead of a “Leave it to Beaver” kid on the front, I might think that this book had something to say. This kid looks like the only rebelling he has done is to say he wanted to go to the Saturday Mass instead of get up early on Sunday morning. Geared to parents, this book talks about trouble in the home and the effects on teens. Decent message but dated in the examples. Not truly “awful,” but so much better stuff is available. 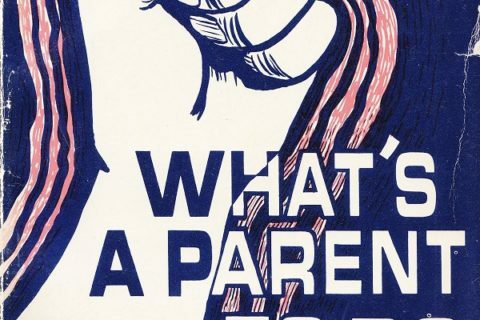 Again, parenting teens is a topic that I consider “unattainable knowledge.” You can read all the books you want , but at the end of the day, if your kid is still alive, you did a good job. 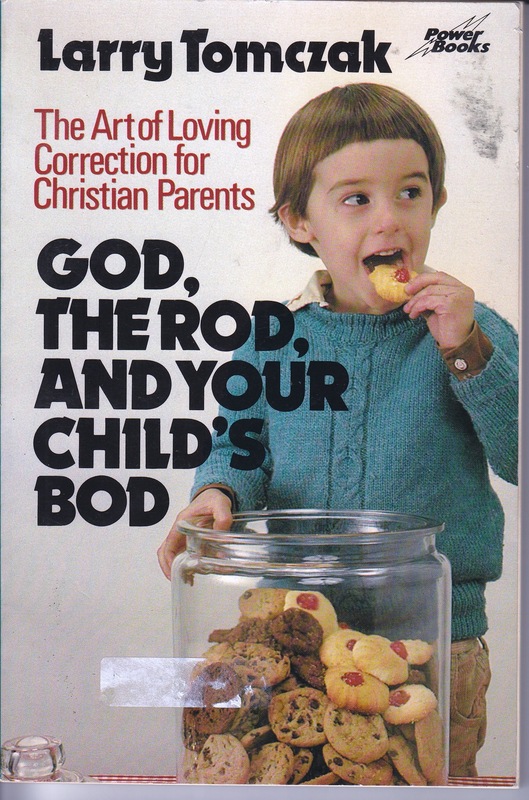 Every parent I have ever handed this book has always laughed and immediately felt better. Previous Post:Clowns in the New Year? When I worked at Borders in 1999, the “get out of my life” title was part of a training scenario when someone just couldn’t really remember the name of the book. It’s a title I’ve never forgotten! A young John Krasinski before he joined The Office. The problem with the cover is that the word really in red and the inappropriately flirty way the mother is staring up at the boy with her jacket oh so casually over her shoulder. It is her fault the cover doesn’t work. Oh dear. I think John Phillips took this one a little too literally. Did you notice the foreword by *Mrs.* Roger Staubach? You can start loving him by not going to the K-Mart back to school sale for his clothing. Ha! 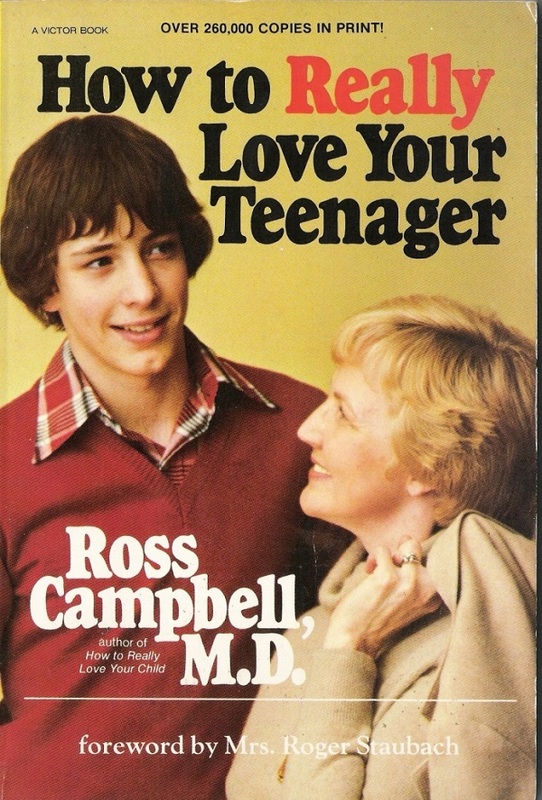 It is him, in his early days as a book cover model. Oh crap, it’s on my shelf along with “How to really love your child” by the same author. I don’t like the fact that the foreword is by “Mrs. Roger Staubach.” You would think this would be the ONE time where it’s expected for you to use your own name… not your husband’s. 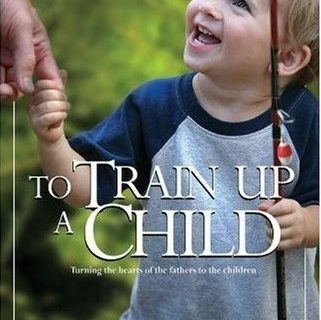 Make sure to scroll to the end to see the photo from the book’s back cover that demonstrates why he might not really love his children after all. Great take on that photo! I’m not too sure about the kid in the middle either, for that matter. But boy is this author a clown or what? Maybe he should be skiing on New Years. Oh man. My mom had a copy of “Get out of my life” when I was a really horrible teenager. I actually read it myself. I’m not sure how much perspective I gained on what a horrible teenager I was. But the title is right on. Kid says “oh cut it out Mom”. “Mom”, is actually old enough to be grandma,in reality,so it’s super creepy. They are standing a bit too close… I’m confused so,therefore,book goes in the rummage pile heap for sale. Also I’m a little curious why the mother and son seem to have a similar age difference as Luke and Sarah Jane Smith. Why is it, I automatically think of the show ‘Cougartown’?